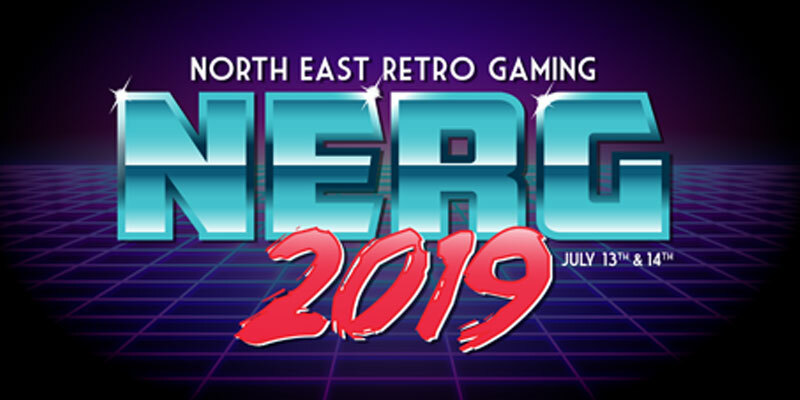 NERG is a yearly event for the North East, bringing retro gaming back to the modern day. Some of the best loved video and pinball machines from yesteryear will be at your fingertips once more to bring those arcade memories flooding back. Relive your childhood over the entire weekend and also introduce younger relatives to how you spent your teenage years….and pocket money! NERG 2019 will be the 7th annual event. We’re holding the event at Gateshead International Stadium with a wide variety of retro classics for your enjoyment! The aim is to collect together 100 video arcade machines, 60 pinball machines and 60 consoles. There will also be competitions, fun and games as well as a cosplay. Nostalgia is the key. Step back in time for a full weekend of pure old school gaming. Entertain yourself with a choice of over 100 different arcade classics. All set to free play! Retro games such as Space Invaders, Star Wars and Frogger. Gaming exactly how you remember it. But from now, they don’t have to be just memories anymore.